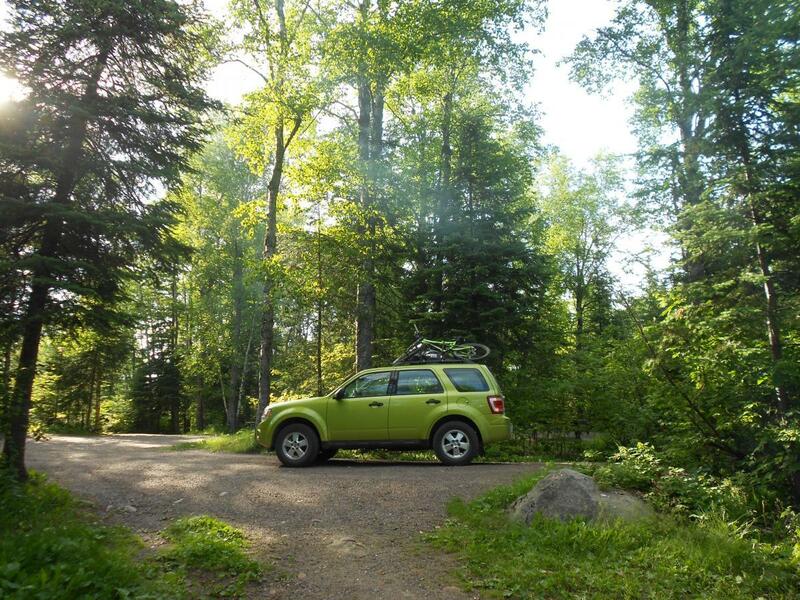 Review: Superior National Forest is my favorite place. I have been many places, but the north woods is my eden. This is a hiking trail that goes around Divide Lake. The trail is not worn to mountain bikes and is difficult in places. Rocks, roots, and trees. A load of fun, ride the trail, do some fishing, make some smores. Be happy! Please tread lightly on this trail, exit for any hikers, and pack out your garbage. Great trout fighing and beautiful scenery. Very few bugs, pleasant weather in June and July. Divide Lake Hiking Trail MTB Trail 5.00 out of 5 based on 1 ratings. 1 user reviews.